Some of our pupils went to New York Stadium on the 12th November 2018 to receive our GOLD Rotherham Anti Bullying Award! 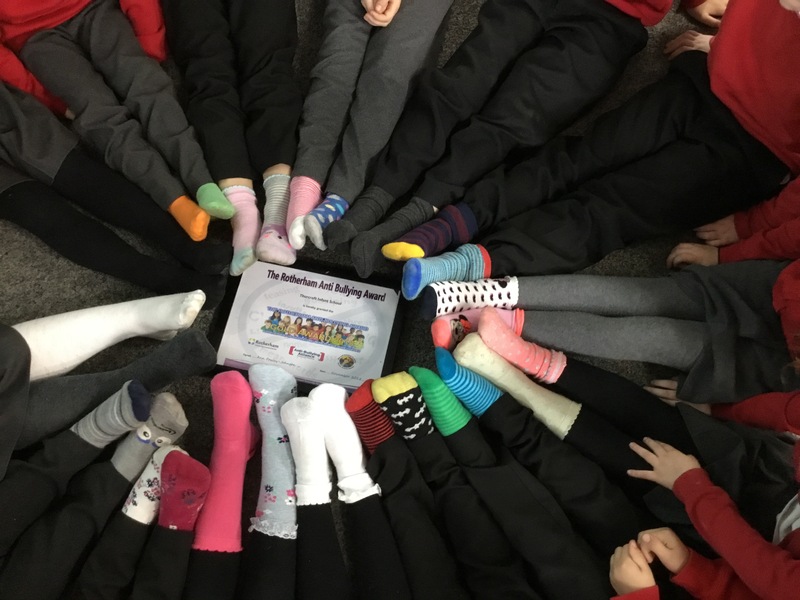 We celebrated this on AntiBullying Day by wearing odd socks to show that it doesn’t matter that we are all different, we choose respect! Where can I look for help and advice? If you feel like you are unable to talk to us about anything then please use the following links to seek advice. Staff are always on hand to talk with you about any concerns you may have. 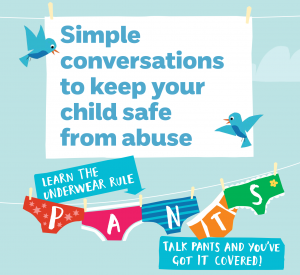 The NSPCC- from staying safe online, to sexting, Minecraft and the Pants rule. This website is full of great relevant advice for us parents on keeping our children safe. Family Lives – Family Lives is a national family support charity providing help and support in all aspects of family life. MumsNet - Mumsnet makes parents’ lives easier by pooling knowledge, advice and support on everything from conception to childbirth, from babies to teenagers. Anti-Bullying Alliance – a unique coalition of organisations and individuals, working together to achieve a vision to: stop bullying and create safer environments in which children and young people can live, grow, play and learn. Kidscape – Our vision is for all children to grow up in a world free from bullying and harm, with adults who keep them safe and help them to reach their full potential. Bullying UK – Run by FamilyLives – Family Lives is a charity with over three decades of experience helping parents to deal with the changes that are a constant part of family life. Get involved. stop bullying. We need your help! NSPCC - They have teamed up with O2 to help you keep children safe when they’re using the internet, social networks, apps, games and more. 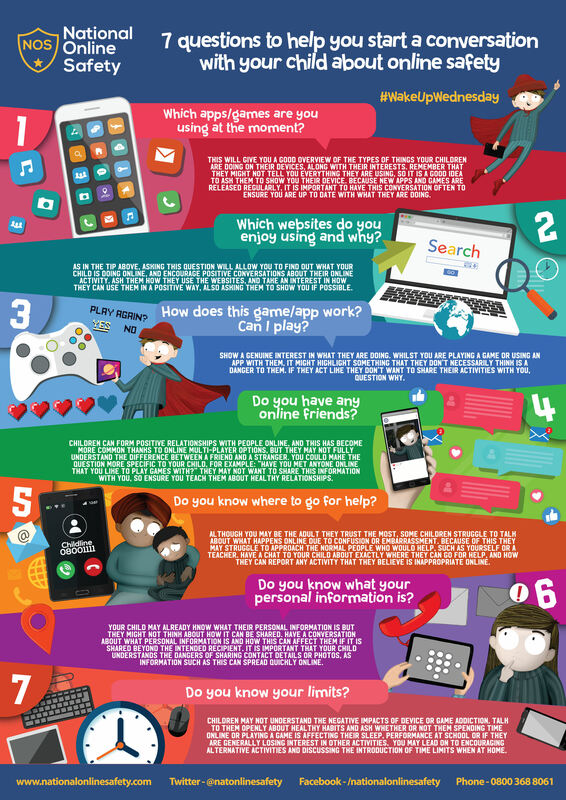 E-Safety For Specific information on keeping children safe online. Check out our dedicated e-safety page with links to ‘think you know’ and CEOP. What are they all about? Have a look! Social Media Advice – Internet Matters – From how much screen time is suitable, to how to ensure your child is safe online, selfies, online gaming and social media.